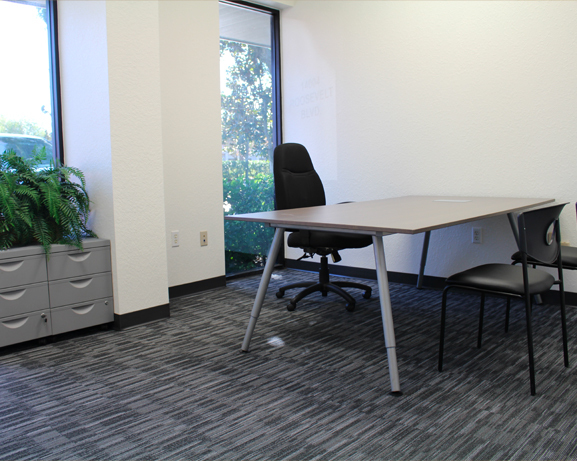 Central location, flexible space options, high tech on-site services and FREE TRADE ZONE status. 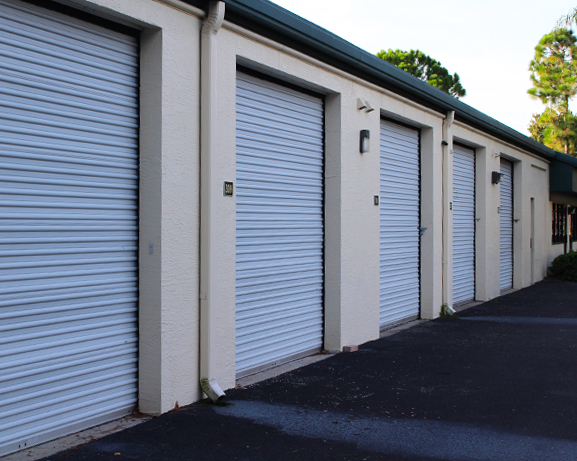 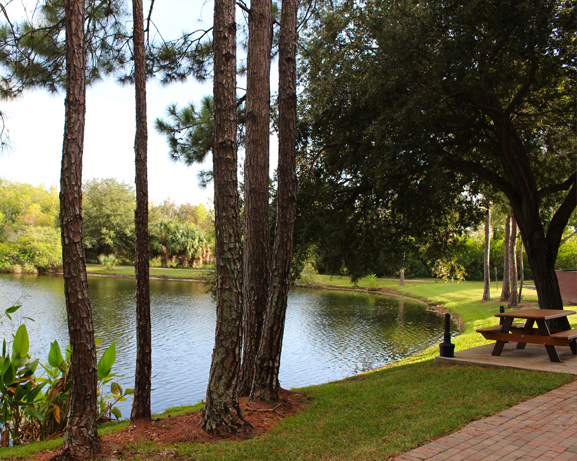 In most business parks, you would be compelled to compromise, choosing 2 or 3 of the above. 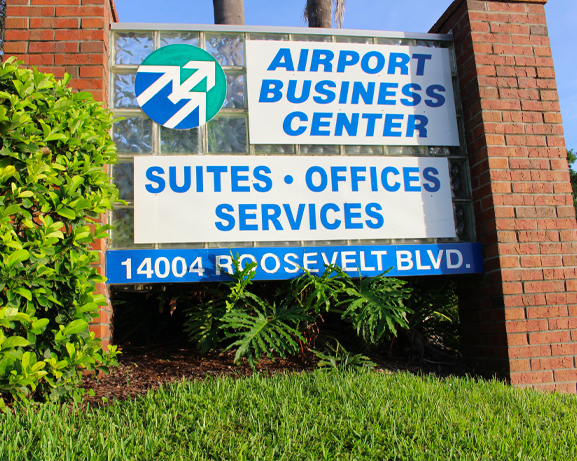 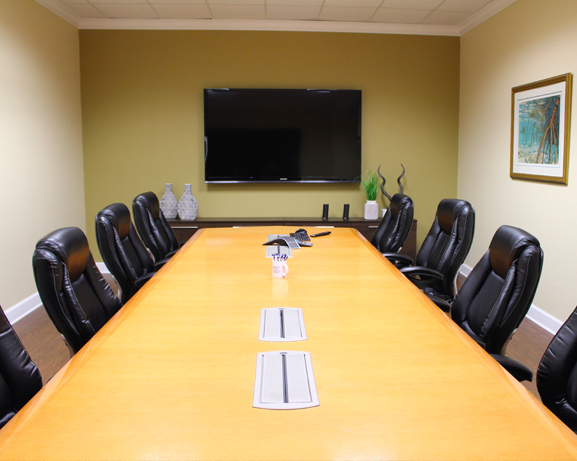 At Airport Business Center, your business can have it all. 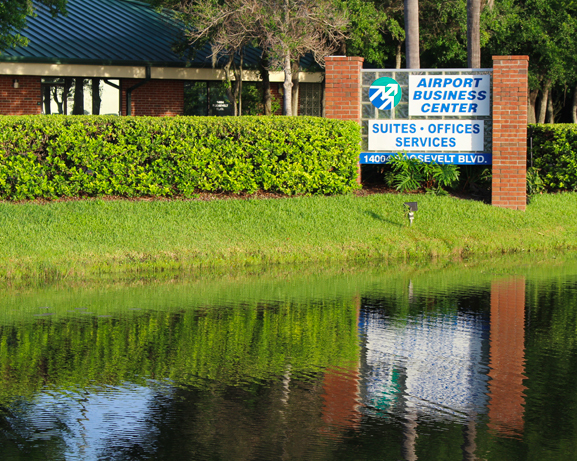 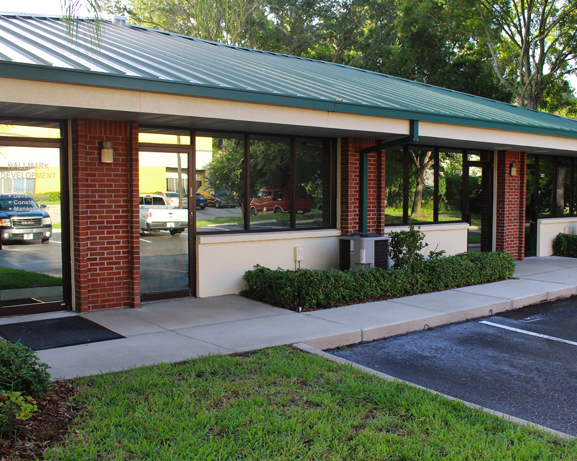 Across from the St. Petersburg/ Clearwater International Airport, ABC is situated in Central Pinellas County’s most vibrant premier location. 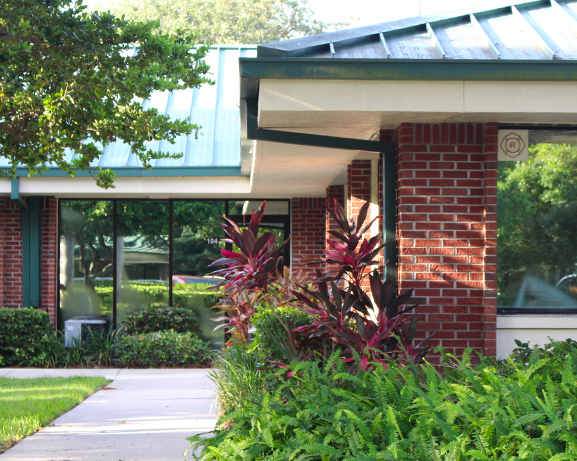 ABC’s more than 200,000 SF of single-story office/warehouse buildings are impeccably landscaped and maintained, creating a prestigious campus environment for both working and visiting clients. 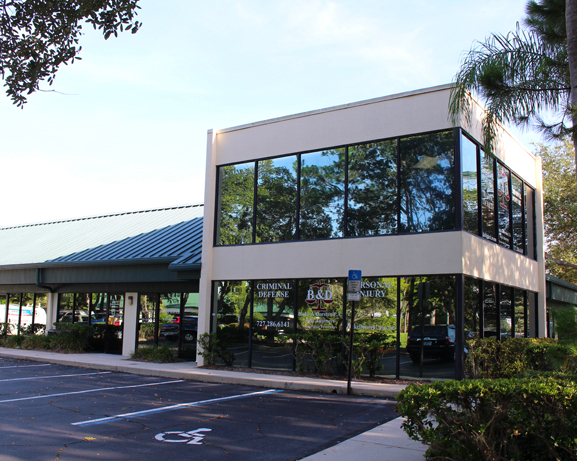 ABC also has an on-site management team available to discuss your space requirements and customer service needs. 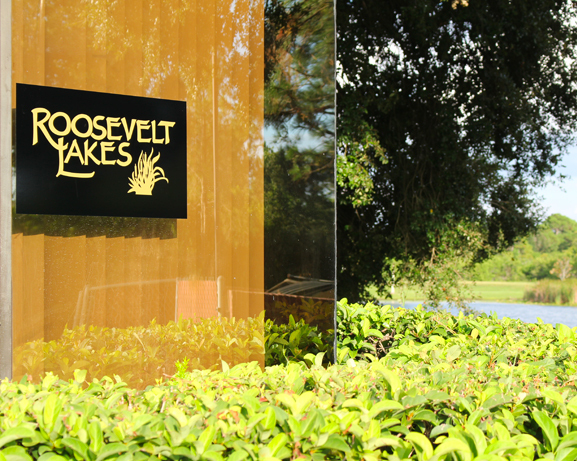 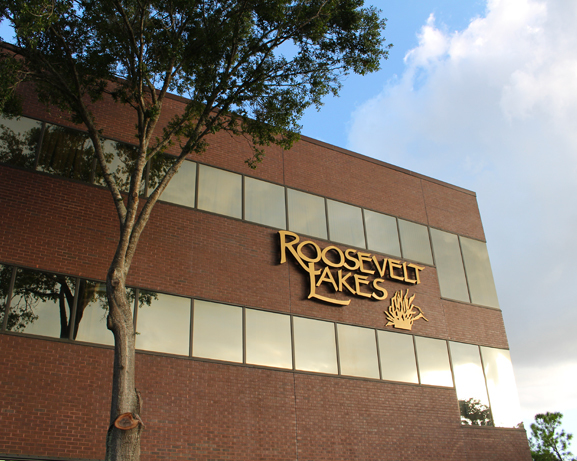 The Roosevelt Lakes Office Park is located near the prominent Carillon Corporate Park, home to Raymond James Financial, Home Shopping Network Headquarters and Franklin Templeton, among others. 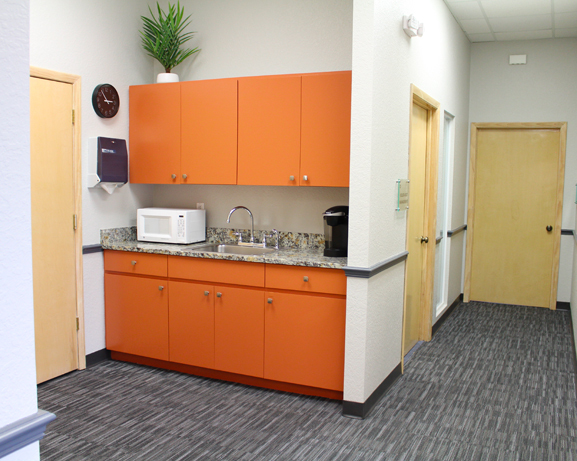 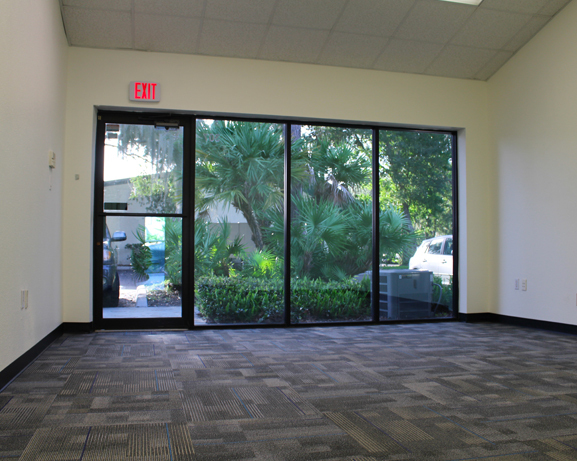 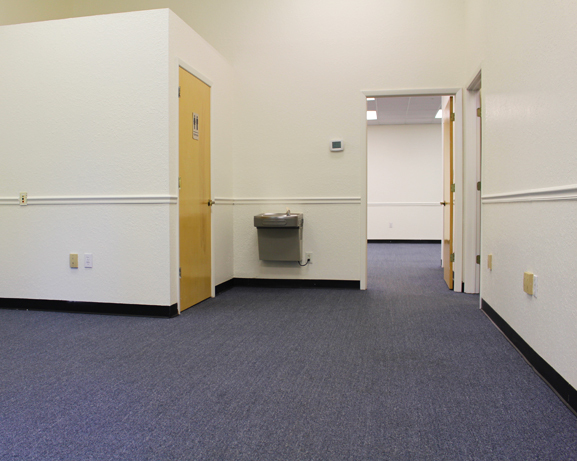 This full-service property boasts over 45,000 SF of office space. 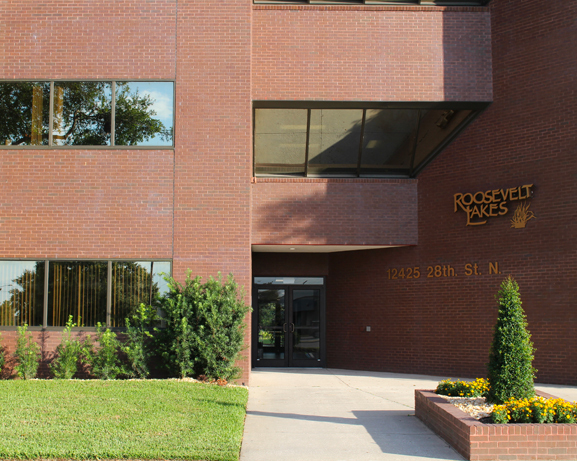 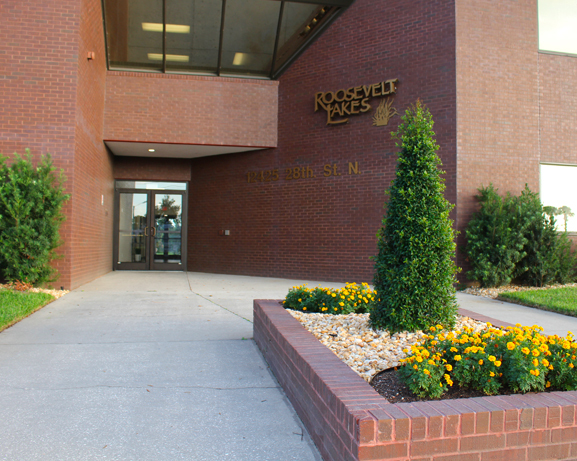 Nearly 1,000,000 people live within a 20-minute drive of Roosevelt Lakes, allowing this location to be truly central to your business customers and your work force.